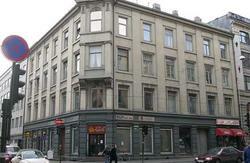 Oslo Hostel/Hotel Apartments is an extension of Kampen Apartment Hotel and are located just behind the Hotel. 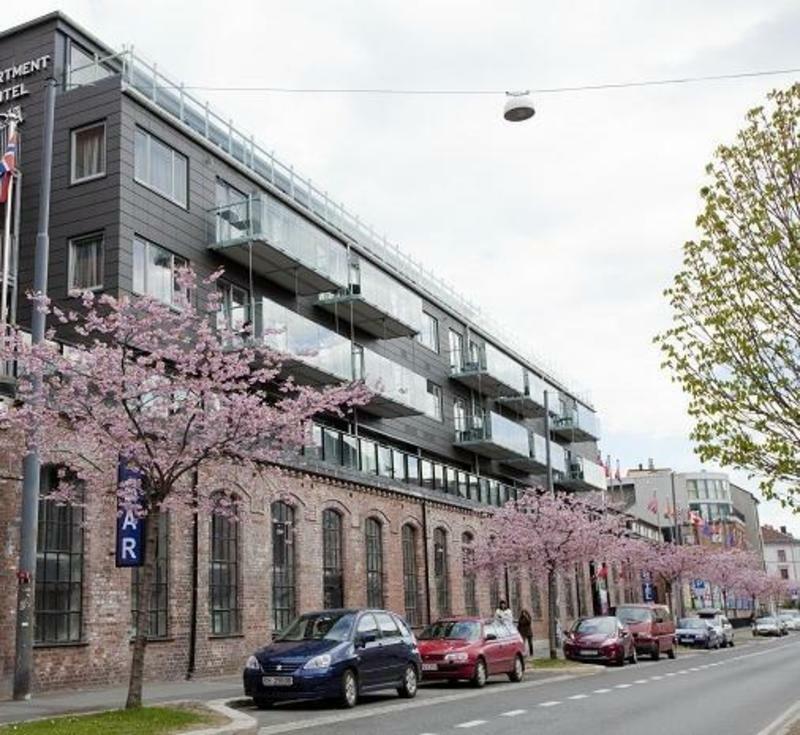 Oslo Property Apartment is near the famous Munch museum, Oslo's Botanical garden, a large fitness and swimming facility among other places of interest. 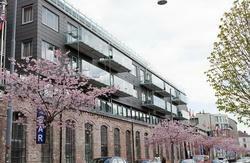 The Property Apartment is just 2 minutes walk from Tøyen metro station making it very easy to go to the city center. The property resides 5 minutes away from downtown Oslo. Oslo Property Apartments can offer you more than a bed - it is more private and more convenient accommodation in a separate apartment. All of the apartments come with their own private bathroom with a shower and washing machine. The guests sharing the same apartment will have to share the Toilet. Scandinavian buffet breakfast is available at the main hotel building for an extra cost of Nok 99 per person and is served from 7am to 10am on weekdays and between 8am and 11am on weekends. Breakfast - 75 NOK pr. person per breakfast. Kitchen Cutlery is available on request and is costs extra for per Kitchen item required. Credit cards will be charged at arrival date. If payments are made in cash, then we require a refundable deposit of Nok 1000,- at check Inn. If you cancel your reservation, it must be 48hours before the date of arrival otherwise the first night will be charged. In case of Non Refundable bookings, the total amount will be charged at the time of reservation and no amount will be refunded . 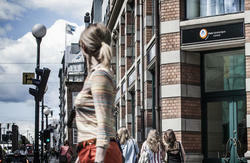 The Property Apartment is just 2 minutes walk from Tøyen metro station making it very easily to go to the city center. The property resides 5 minutes away from downtown Oslo.